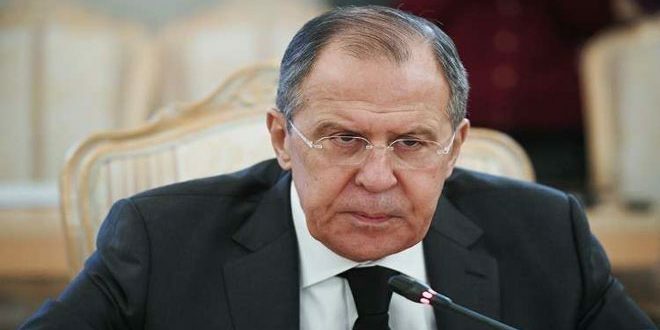 Moscow, SANA-Russian Foreign Minister, Sergey Lavrov, reiterated on Friday the illegality of the US military presence in Syria. “A US taskforce and other units are illegally staying in Syria, without any invitation from the legitimate government in it or a United Nations Security Council mandate,” Lavrov said in an interview with the Euronews television channel. 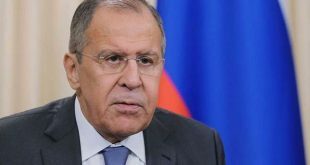 “Obviously, the United States has some strategy, which, I think, is geared to keep its military presence in Syria forever,” Lavrov added. 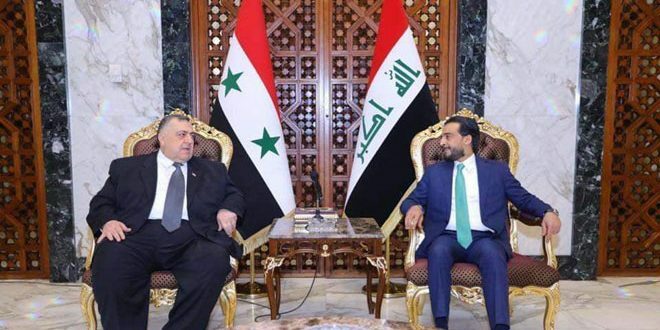 “They [the United States] seem to be seeking to isolate a vast part of the Syrian territory from the rest of the country in violation of Syria’s sovereignty and territorial integrity,” he went on to say. The Russian Foreign Minister discussed with his Egyptian counterpart Sameh Shoukry the latest developments in Syria. 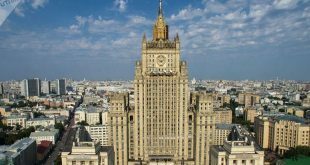 The Russian Foreign Ministry stated that on the sidelines of the Munich Security Conference, Lavrov and Shoukry talked about the key political issues on the regional agenda, concentrating on the crisis in Syria. 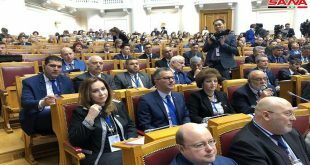 The statement added that the two ministers also discussed the latest developments in the Egyptian-Russian relations. 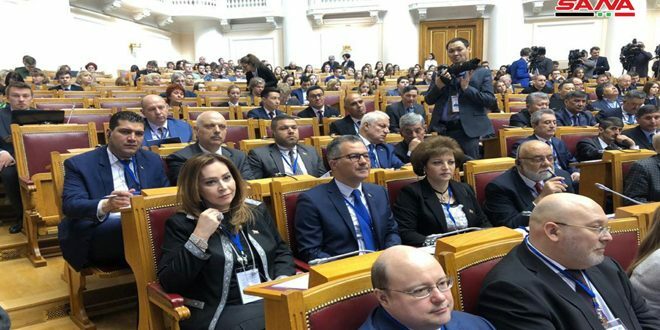 Egyptian Ministry of Foreign Affairs spokesman Ahmed Abu Zaid said that Lavrov detailed Russia’s evaluation of the current situation regarding the process of political settlement of the crisis in Syria and the outcome of the Syrian National Dialogue Congress held in Sochi.